If you write, speak, broadcast, blog, podcast or otherwise communicate about plants and gardens, you belong in GardenComm. If you'd like to build a career in garden communications, this is your tribe. 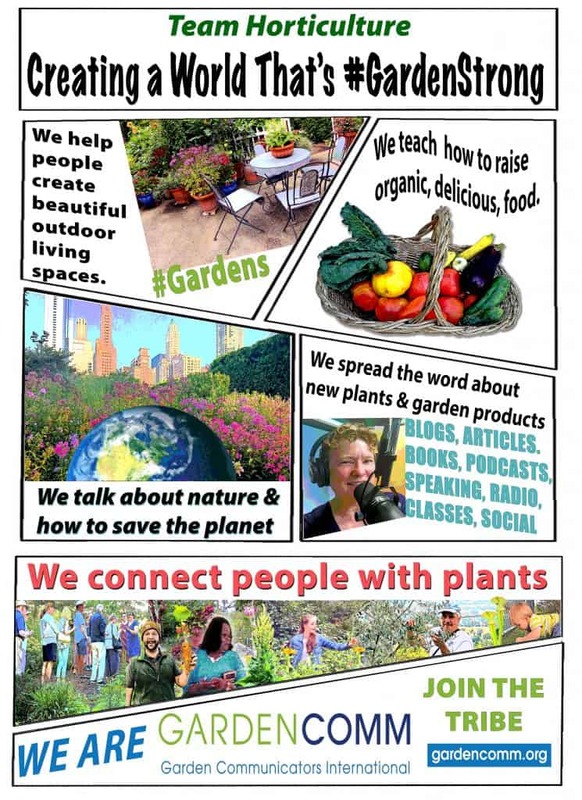 Do you write, speak, blog, podcast, broadcast, about plants or photograph gardens? Check it out.